Next Concert: Saturday 30th March - Dagnall Street Baptist Church Come along and join us for a free concert on 30th March. 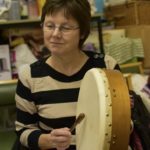 Our theme is 'Songs of Peace, Love and Praise' - find out more on our Concerts & Performances page. 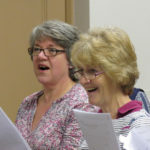 Looking for a choir in St Albans? Want to meet new people, have fun, and boost your mental health? 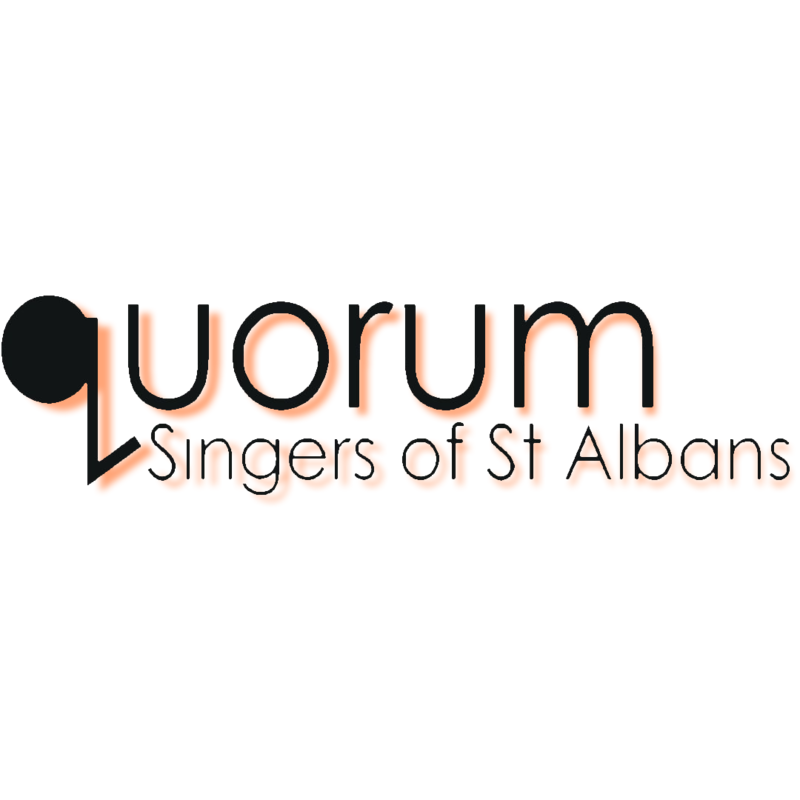 Quorum Singers of St Albans is a local community singing group, and we have been entertaining audiences in the area for over twenty five years, raising thousands of pounds to support both local Hertfordshire and national charities. We’re always interested in attracting new singers. 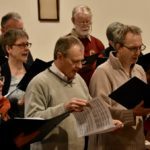 Right now, we’re looking for new members to our lower voice parts (Basses, but especially Tenors), or you can join a waitlist for higher voices (Soprano or Alto). 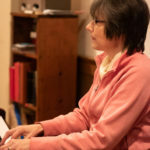 Why not take a look at some of our recordings or visit our Facebook page to keep up to date with what we have coming up. We are really interested in encouraging new Men into our ranks, so if you are, or know of, a man who would be interested, please get in touch, or pass on our details! 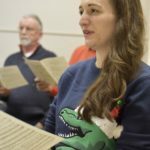 Check out our information about joining the choir, and see why choirs are great in general, and ours even more so! 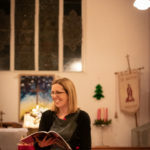 The choir is very happy to sing at charitable fundraising events, do get in touch if you would like us to help you raise money for your cause. 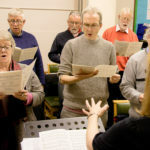 Quorum have performed at fundraising events such as afternoon teas and anniversary concerts.Find out more about Fundraising here! Details of our past concerts and fundraising efforts can be found on our Concerts page. I enjoy rehearsals not just for the singing, but for catching up with friends, too! It's great to be able to raise money for local charities and know it makes a big difference.